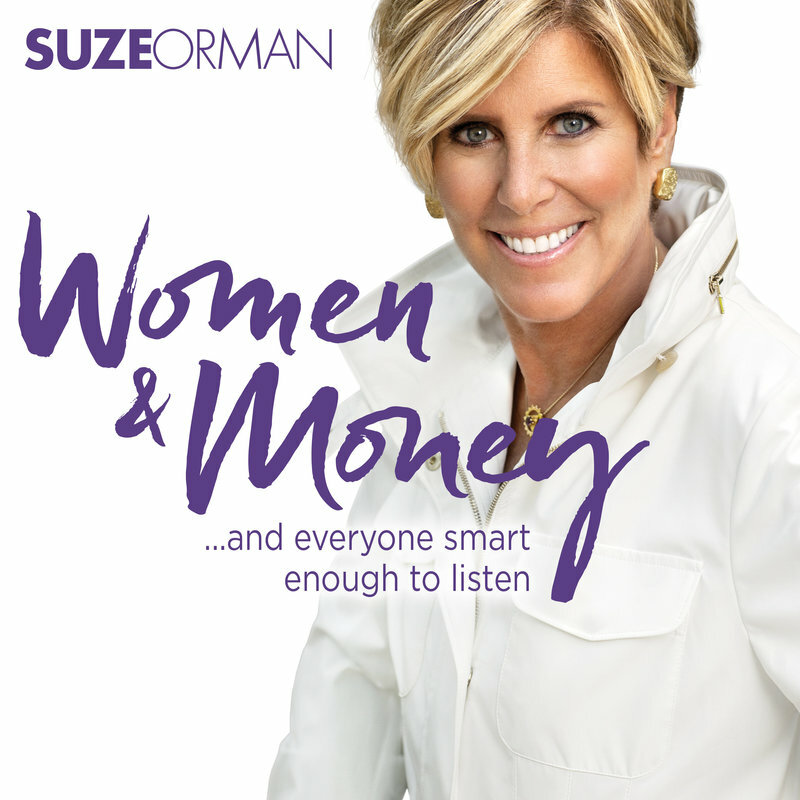 Over the last two episodes, Suze explored Financial Abuse. In this very special episode, you’ll hear a very candid and emotional conversation between Suze and her friend Sarah. You may have had a similar reaction to the last two shows, especially in how to deal with helping someone who may be a victim of this type of abuse.